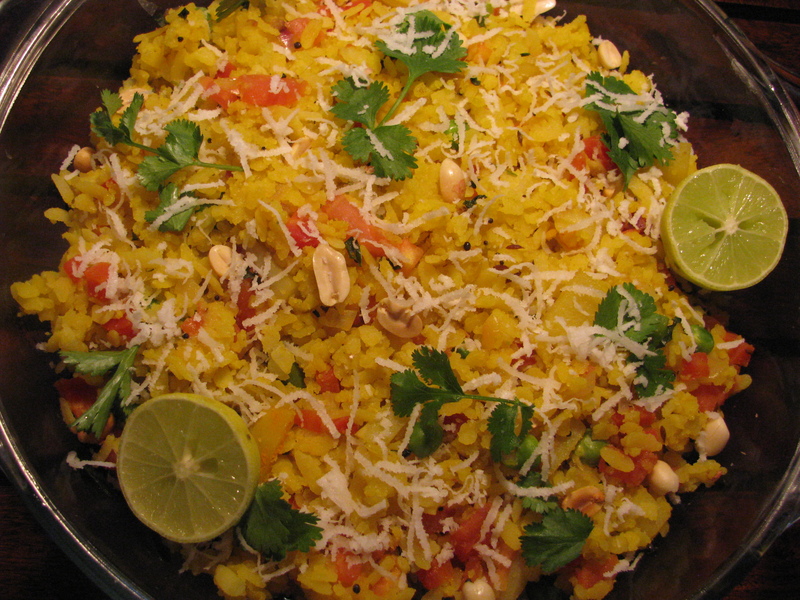 Poha is easy to make recipe for breakfast. If you add vegetables to it it’s a easy to make 1 pot meal. 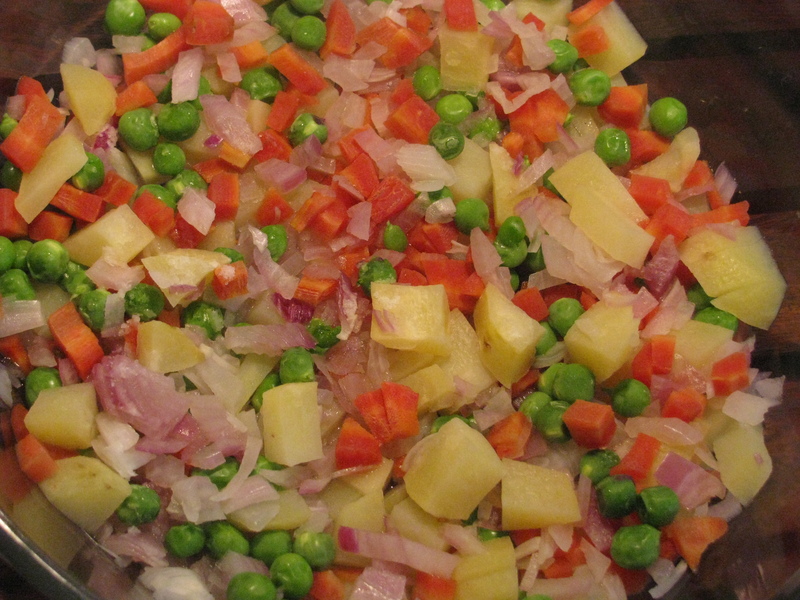 When I am in hurry and want to make some quick recipe for lunch or dinner I make mix vegetable poha . 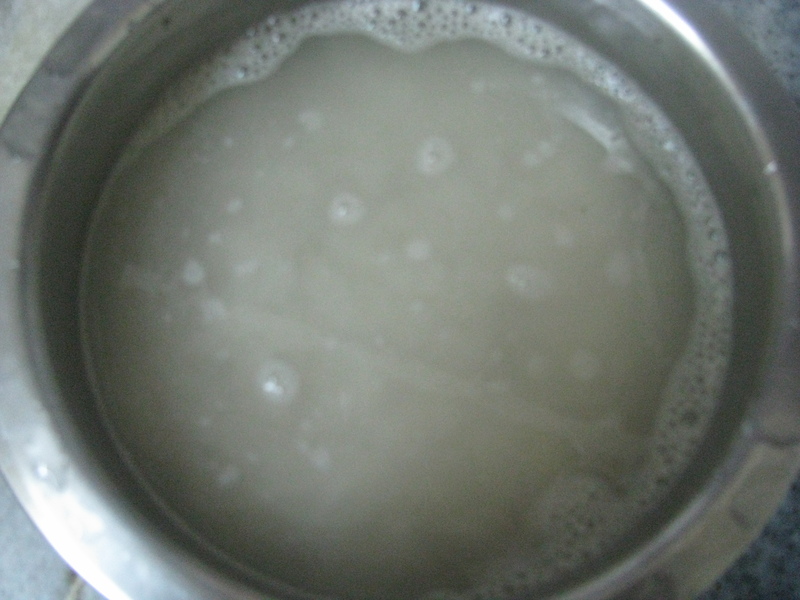 It’s healthy and easy to make recipe. 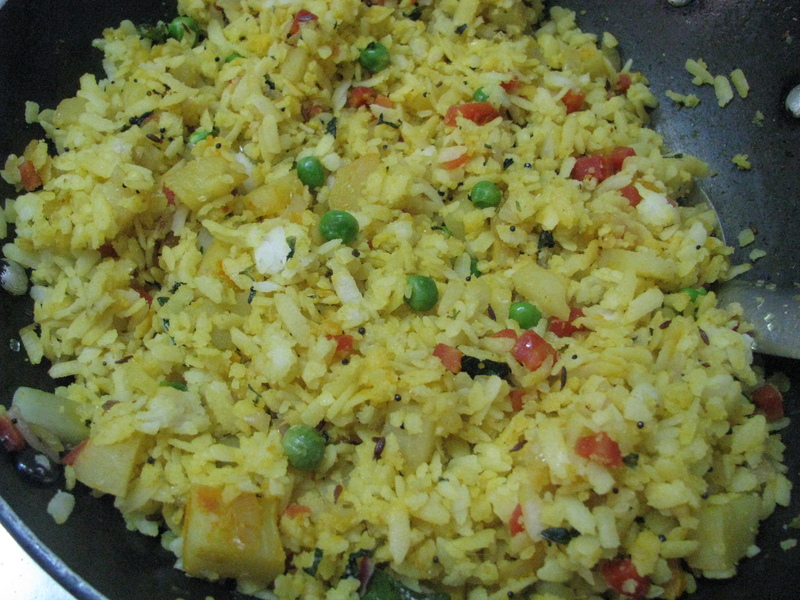 Poha with mix vegetables also makes a healthy breakfast in the morning. 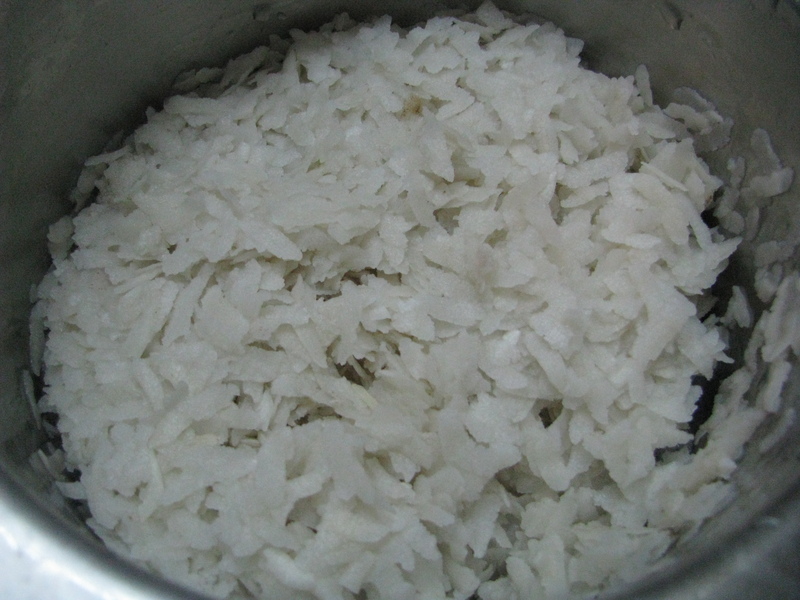 I cook vegetables in microwave oven and then make this poha . It’s very quick and easy. You can add vegetables like carrot, green peas, capsicum, beans, cabbage, cauliflower florets, potato or any vegetable which is available in your pantry to make vegetable poha. 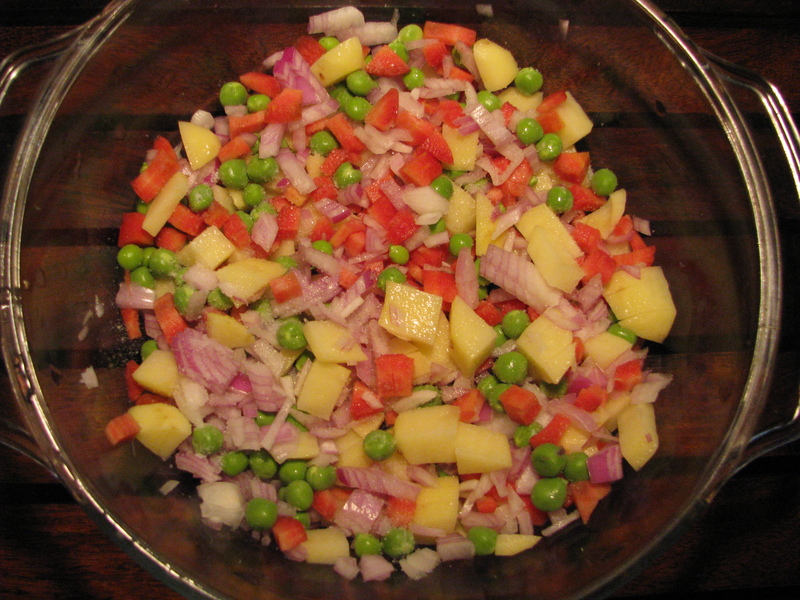 If you want to make poha for 1 person take very little vegetables to make 1 cup vegetable after chopping it . when you r making mix veg poha you have to reduce the quantity of poha which you take usually for 1 person ,as veggies mixed in poha makes it almost double in quantity . When I was in Bangalore I use to make mix vegetable poha , or any poha recipe with brown poha but here in delhi I get only white poha . Brown poha are very nutritious and if you’re on dieting or diabetic this poha are very healthy for you. 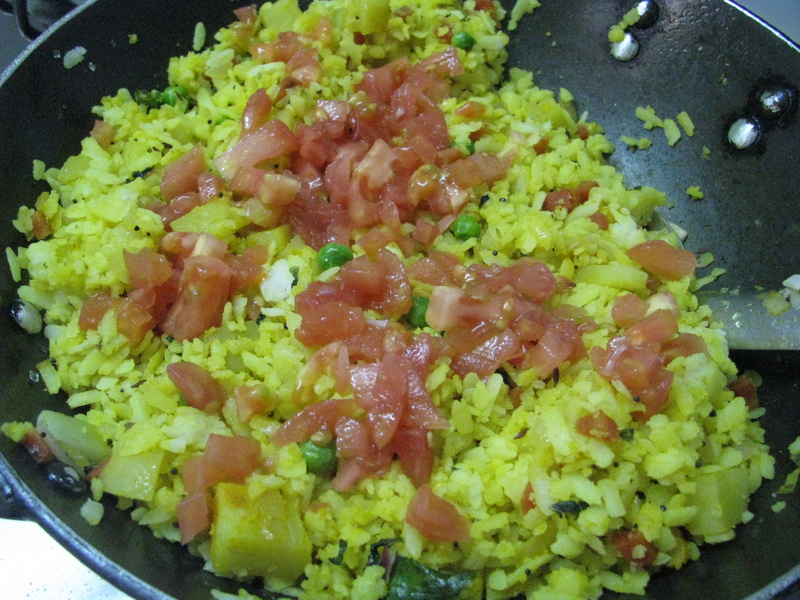 Well you can try out the same mix veg poha recipe with brown poha . I like my poha very soft so I soak it for 2-3 minutes in water and drain in a colander. 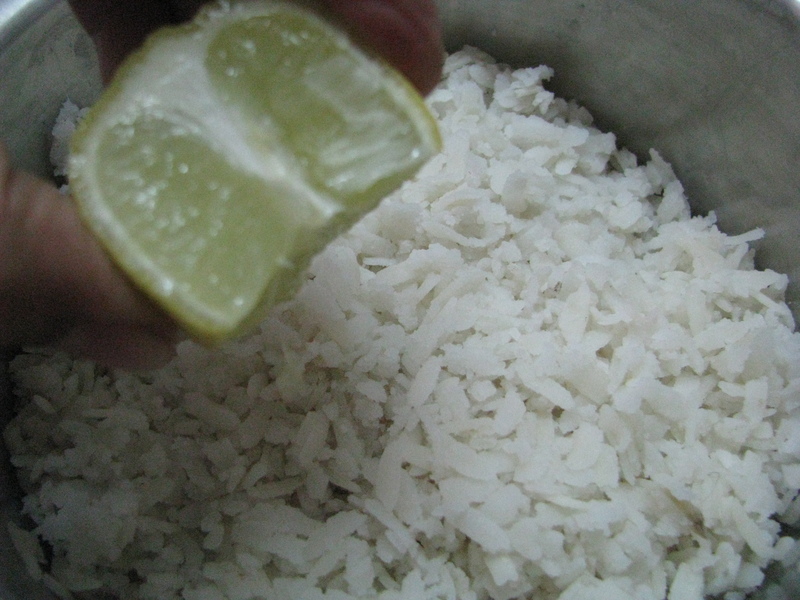 I use thick poha to make my poha perfect, thin poha becomes very soggy. if you want to make poha from thin poha don’t soak it in water , just take it in colander and sprinkle little water on it and mix it . 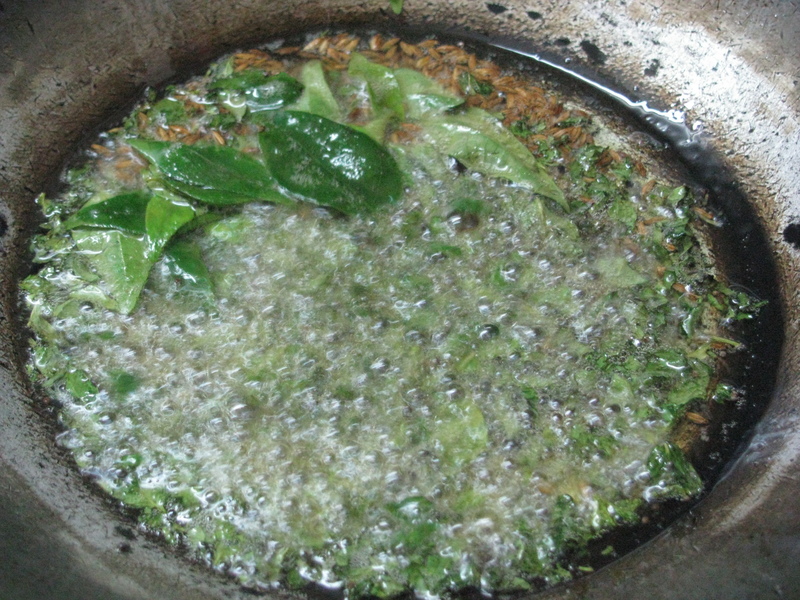 Heat oil in a pan; add hing and rai / mustard seeds to it when it starts crackling add jeera, curry leaves, green chilies to it. Sauté it until the curry leaves becomes little crispy now add peanuts, cooked onion and vegetable to it. Mix it nicely. 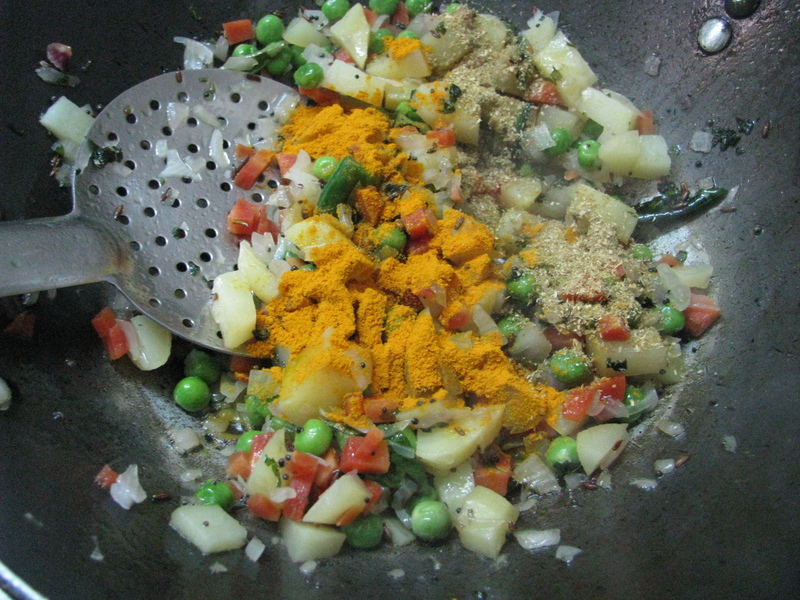 Add coriander powder & turmeric powder and mix it. 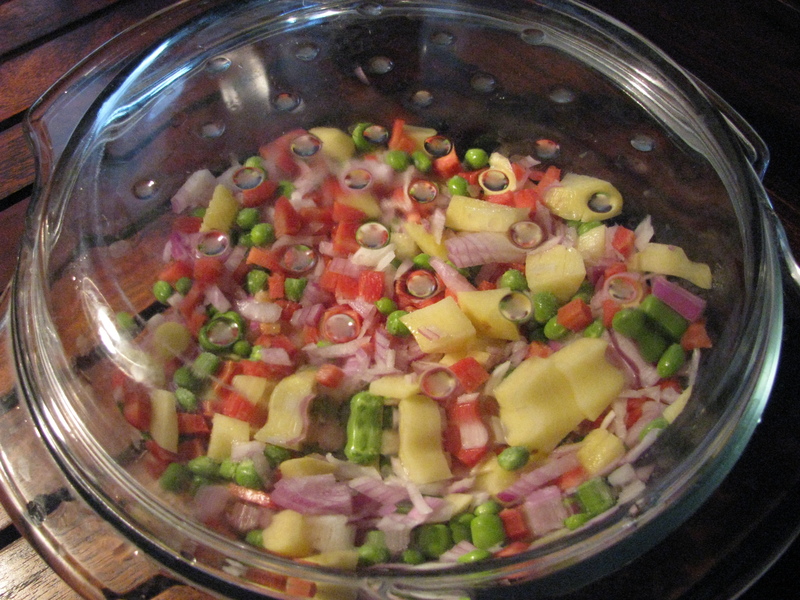 Now add poha mix it & add finely chopped tomatoes to it .cover the lid and cook it for 3- 4 minutes. 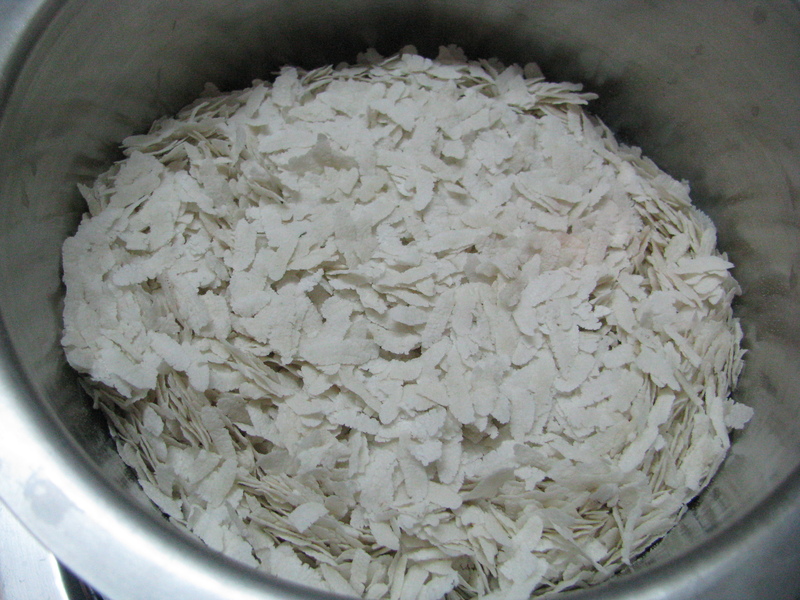 Garnish it with coriander leaves & fresh grated coconut. 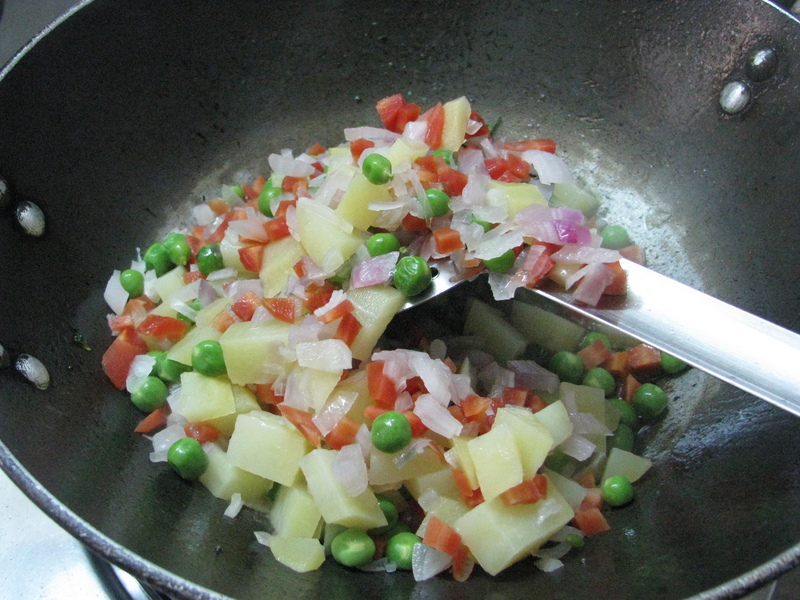 Serve this mix vegetable poha hot with lemon.